Have you been going through a rough patch in terms of finances and need to cut down on your expenses? One of the possible ways is to apply for property tax relief. There are a number of programs currently being offered at county and state level to help facilitate citizens pay less in terms of property tax, thus enabling them to save invaluable money. You will have to provide a proof that you financial situation does not allow you to pay the full amount of property tax in order to pay less in terms of property tax. Property tax relief programs are usually based on the age of a citizen. You will have a greater chance of being eligible for a property tax relief program is you are a senior in which case, almost every all state governments would be more than willing to offer you a property tax relief program. Citizens over 60 years of age and have a single-family home or condominium unit under their name fall under the senior citizen category eligible for relief on their property taxes. Senior citizens are followed by military veterans in line of people eligible for property tax relief. If you are a military veteran looking for relief on property taxes, the State will perform an assessment of the property you own with respect to the duration for which you served in the military in order to offer credits for deduction in property tax payments. You would want to closely read the requirements for being eligible for property tax relief even if you have spent only a short time in the military. In order to get information on property tax relief programs being offered in your State, consider visiting the relevant offices in person. If for some reason, you can not physically go to a tax office, an alternate solution is to call the office via phone. An important thing to keep in mind while looking for property tax relief is that most of the tax relief programs are available only at the county level. For this reason, contact your respective county before looking for property tax anywhere else. A number of property tax relief programs are offered by the State government as well. Go to the official website of the government of the State in which your property is located. 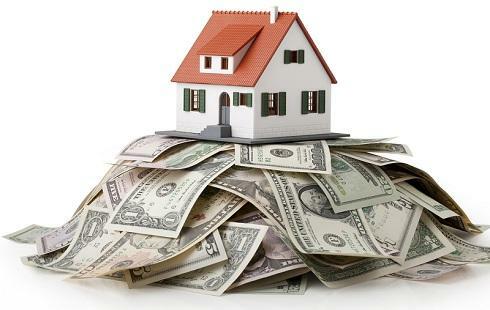 Search for available property tax relief programs and read the necessary requirements as well. Consider getting help from your state representatives. These government officials will provide you updated information on available property tax relief programs.